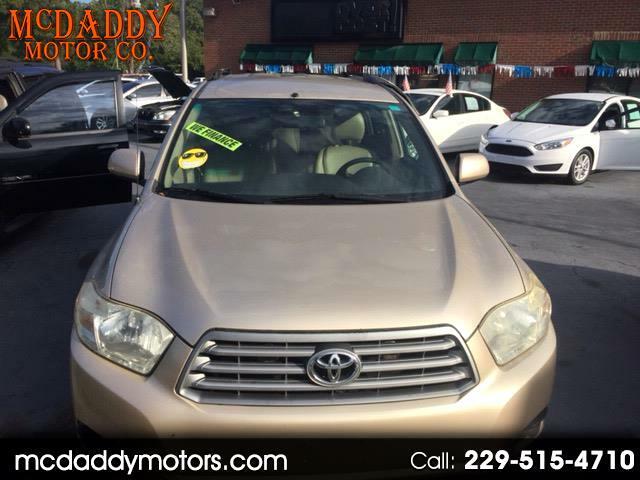 Visit McDaddy Motor Company online at www.mcdaddymotors.com to see more pictures of this vehicle or call us at 229-246-9000 today to schedule your test drive. Everyone approved we make it happen. Well worth the drive to get approved! We approve more deals than any other dealer around. If we can't get you riding no one can. We make the decisions and report your good credit helping you build credit. Your credit score does not matter!!! Message: Thought you might be interested in this 2009 Toyota Highlander.